In April 2014, we established a constitutional partnership with Cordale Housing Association. This involved Cordale becoming a subsidiary of Caledonia Housing Association. Cordale is a community based housing association located in West Dunbartonshire. 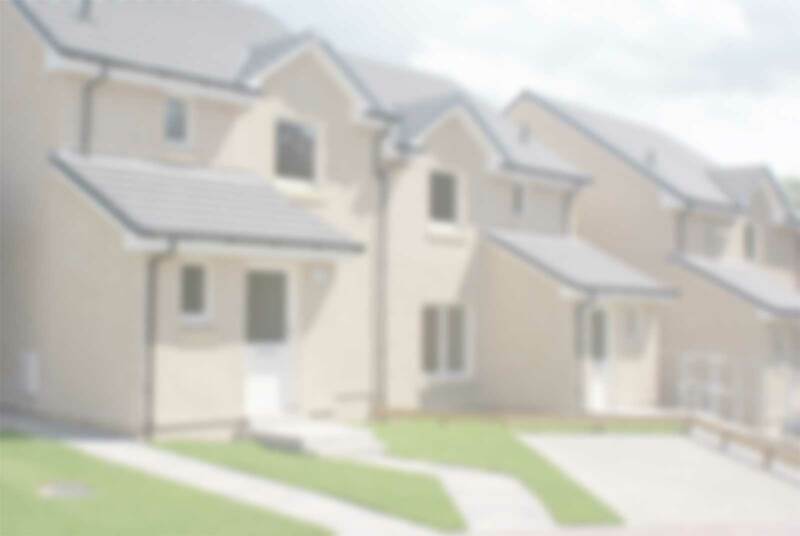 The Association owns and manages over 500 homes and provides a wide range of local housing services. The partnership has enabled Caledonia to build new homes in West Dunbartonshire and Cordale will manage these homes on our behalf. The partnership also involves Caledonia supporting Cordale to ensure the Association is strongly governed, has effective financial management and controls, complies with regulatory requirements and delivers excellent outcomes for its residents. For more information and to find out more about who Cordale are, click here. Caledonia Housing Association is the trading name of Caledonia Housing Association Ltd. Registered Office – 5 South St Johns Place, Perth PH1 5SU. Caledonia Housing Association Ltd is a registered society under the Co-operative and Community Benefit Societies Act 2014 – Reg. No. 2343R(S). Scottish Housing Regulator Reg. No. HEP 224. Scottish Charity No. SC013988. Care Inspectorate (No. SP2003001618). Property Factor Reg. No. PF000222.